EDIT: Make sure your game is updated before joining live event! We had last moment updated needed for today’s event (1 hour before start). Friday March 11th – this time live event comes with bonus task + bonus reward. Join us and see what it’s all about. 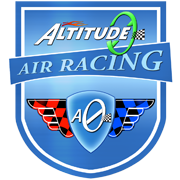 Altitude0 track editor is now fully equipped with different obstacles and machines. Fire rings, swinging blades or crane wrecking balls? You can decide which machines to use to make your tracks more exciting. Track creators can now also place a huge number of crashable obstacles like haystacks, barrels and logs. Machines: compressing bats (up and down, left and right), swinging blades, huge fans, fire rings, wrecking balls and gate doors. Setup time offset (delay) on machines to allow them to move at different times. Obstacles: different stacks of barrels, logs and hay stacks – or create your own combinations. Billboards: two types of ad boards -> you can add your own message. 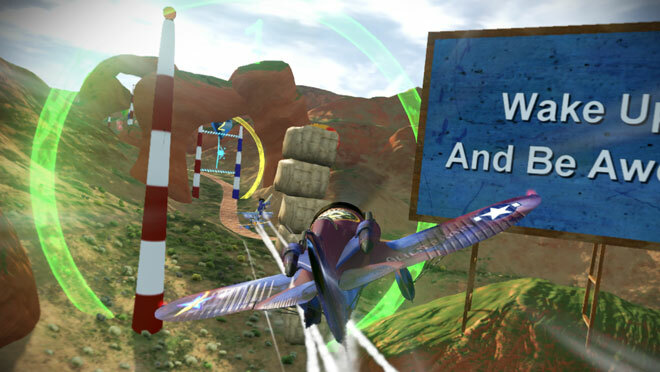 Race rules: you can set up race rules like altitude limit and aerobatic points. Also set up track difficulty. Shortruns: low flying and spin aerobatics can be set up. Forest Cutters: set up where to clear forest for placing objects. Button added to do local or world movement. More rocks added to the mountain scene. Plane vapor fixed: it’s now emitted properly, only when Gforces are big. Plane collisions were improved in multiplayer – collisions are now less fatal. Canyon and Alps scenes were optimized, both now use less memory. We cannot wait to play your tracks. Share your tracks and let’s play them in MP together! 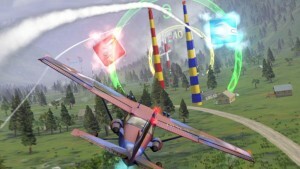 This time LE is about precision flying and collecting Mocci items. Winning team count will be doubled! This week update brings completely redone menus. New menus are more slick but more importantly as game grew, a lot of options were added and menus were becoming messy and hard to navigate. Now menu pages are less crammed and track picking screen pays more attention to user created tracks. More memory optimizations were also included to keep game from running out of memory. And another live event is coming this Friday as usual #8! Every Friday 2 time slots, 20h CET (Europe) and 20h EST (Americas).